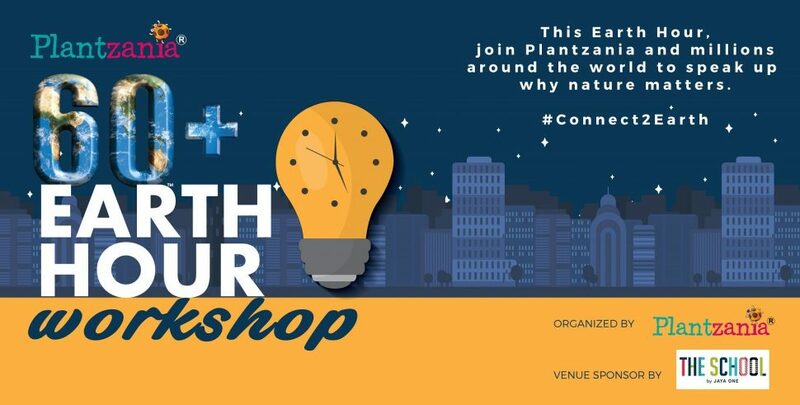 Participate in Earth Hour Day workshops to understand the importance of preserving nature and implementing steps to revive our environment. 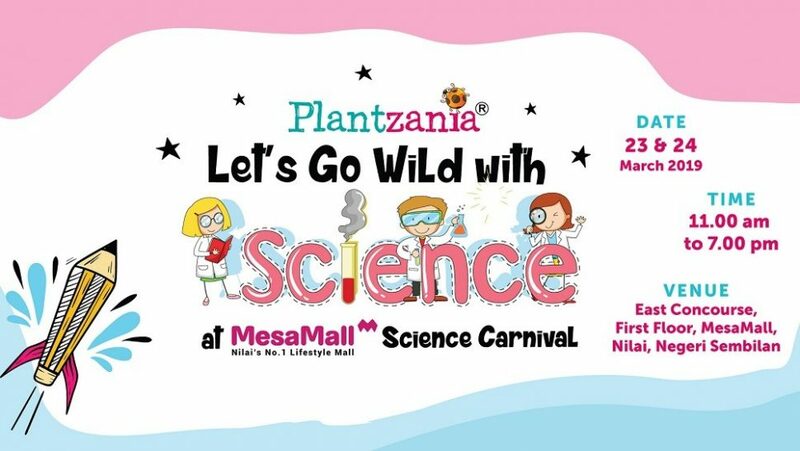 Let’s Go Wild With Science! Planning something good for your holidays? Do you have any planned activities for Chinese New Year?